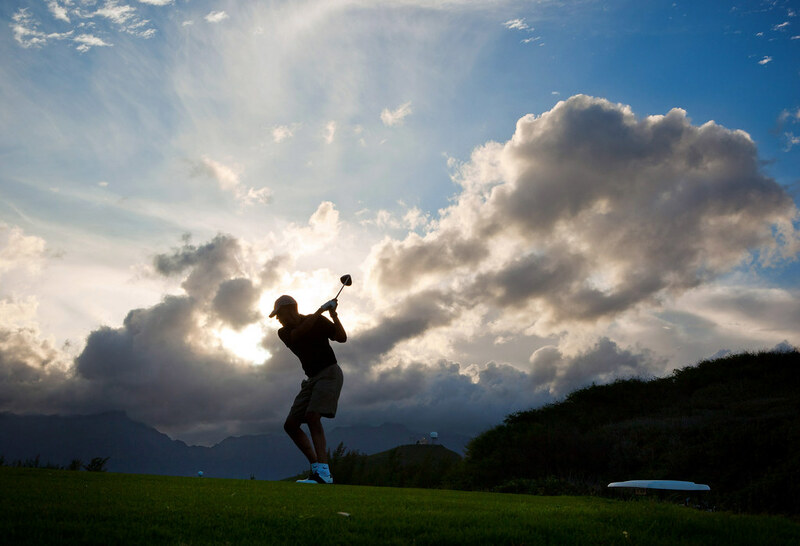 President Barack Obama plays golf at the Kaneohe Klipper Marine Golf Course in Oahu, Hawaii, Dec. 26, 2010. 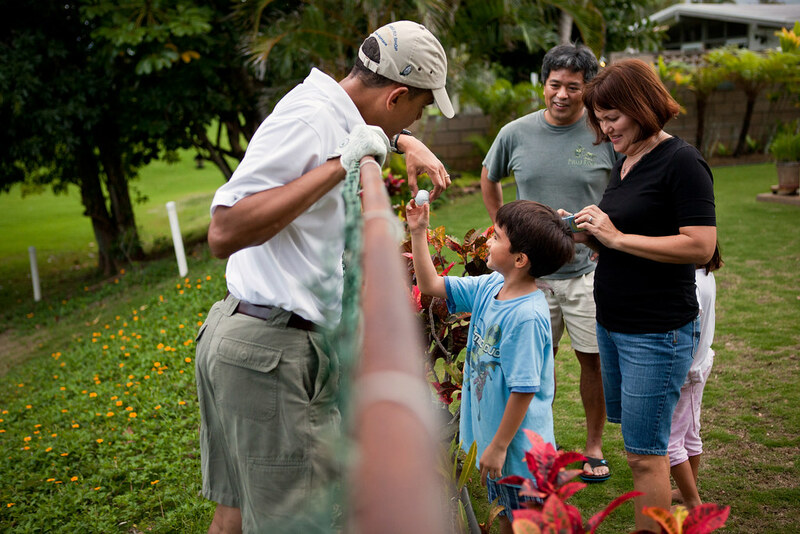 April 27, 2010 — Vacationing in Asheville, N.C., President Obama met a group of young local children while he was golfing. It was an encounter these girls are sure to never forget.